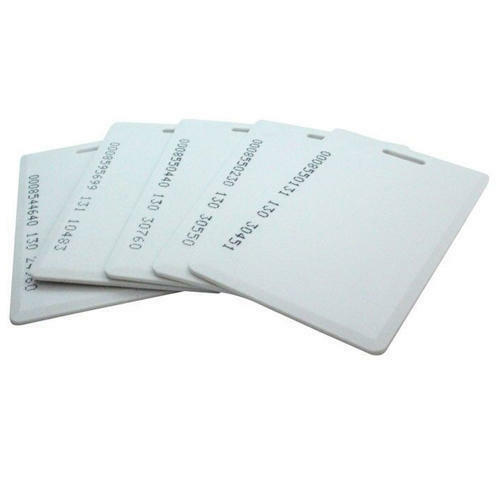 We are a leading Wholesale Distributor of RFID - 125KHz Access Card, Visitor/Event Card Card, Multicoloured Lanyard, School ID card, ID Card and Plain White PVC ID Card from Kolkata, India. Packaging Details: Packing is customized based on quantity booked by customer. Taxes and shipping extra as applicable.